IMMEDIATE MOVE-IN! PERFECT FOR SHARE! CAN BE DELIVERED AS FULL FURNISHED FOR $3,200! *****ELEVATOR BUILDING! 4th FLOOR! XL 2 QUEEN BEDROOMS+WALK-INS! SEPARATE LIVING ROOM AND EAT-IN KITCHEN! ***** ELEVATOR BUILDING! IMMEDIATE MOVE IN! MASSIVE, QUITE, CLEAN AND BRIGHT! TOP NOTCH UPPER EAST SIDE LOCATION! 5 MINUTES WALK TO THE NEW Q TRAIN ON 63rd STREET! 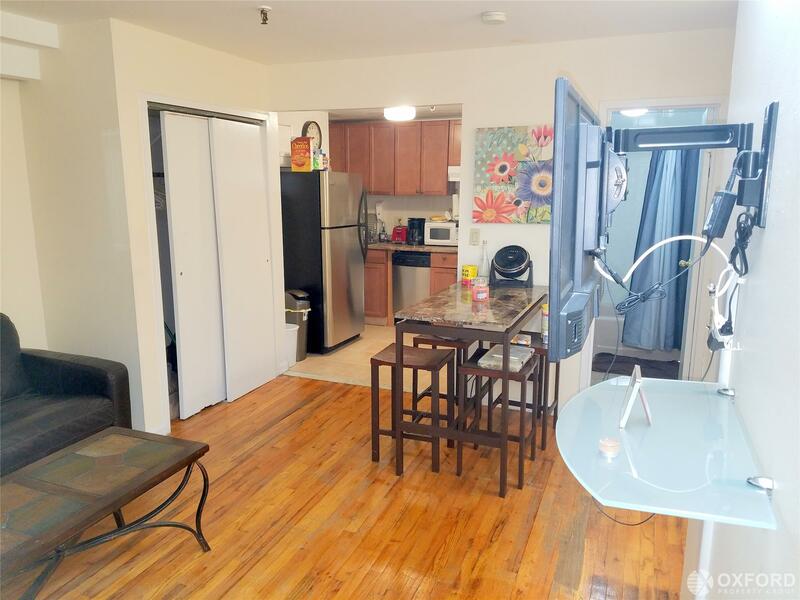 Enjoy this MASSIVE, cozy, all renovated over-sized and 2 Bedrooms with 1 full bathroom/full size bathtub, at the heart and soul of the Upper East Side on 62nd Street off First Ave! The unit boasting spacious separate fully equipped kitchen with a dishwasher, full size stove and refrigerator, the living room is very large and spacious, will fit a full size sofa-bed, coffee table and a lot more. the bedrooms are extra-large will easily fit a Queen-sized beds and dressers. There 3 huge walk-in closets in the unit, and a full sized bathroom, spacious with full size soaking tub. Small pets with $250 deposit. We accept ALL US guarantors! Shares are welcome! Prepaid rent allowed! Listing courtesy of Oxford Property Partners, Inc.